Clio's and Megane's etc. 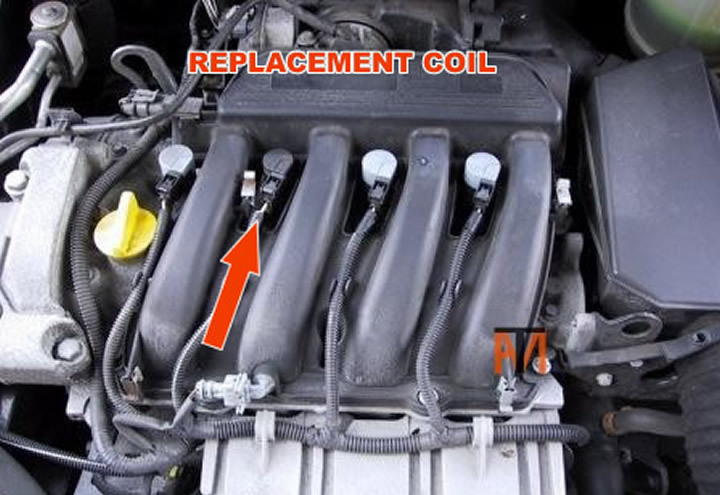 With individual pencil ignition coils are prone to misfire and rough running, without test equipment, diagnose by substitution with new coil (about £40) until bad unit is found. These coils work in pairs 1 and 4, 2 and 3 and you find the partner will fail shortly after. 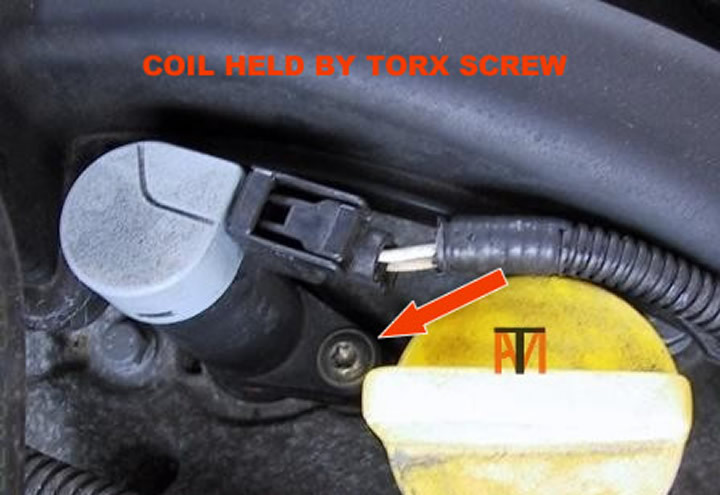 If car not cranking and battery ok (headlights bright) check for bad connection on starter motor, it is very hard to see but you can reach it from the N/S of the car reaching behind engine follow wires to starter motor, you want to just wiggle the small spade terminal on solenoid try not to pull it off as it is very hard to refit. 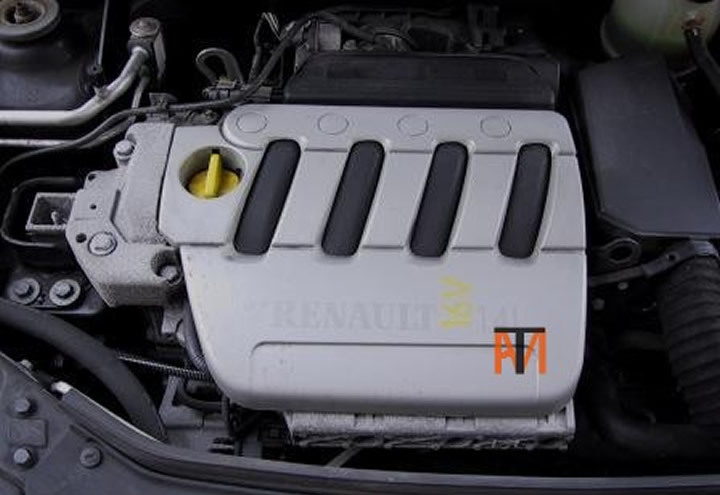 Most Renaults have a CPS (Crankshaft Position Sensor), sometimes these become contaminated with particles from the clutch and can stop them working. If possible remove and clean. Sometimes it can be very hard to get senor out a trick that will sometimes work is, if you can see a hole in the bell housing near the CPS sensor try spraying carburettor cleaner onto the flywheel when cranking engine this will sometimes clean the sensor and vehicle will start. 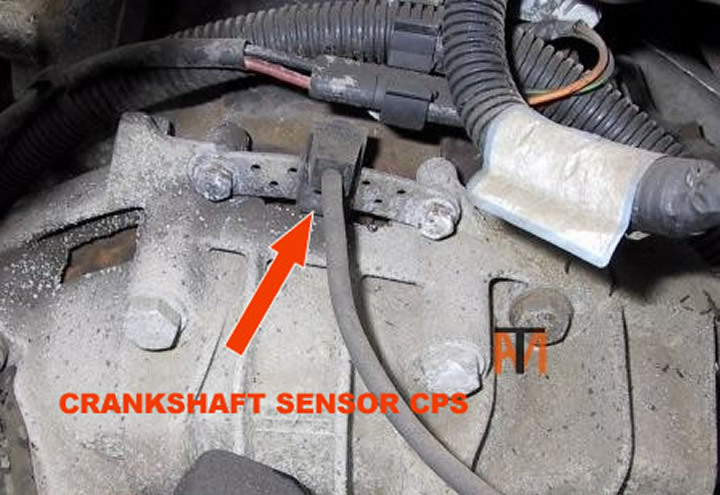 If still no luck may need new sensor, see non start section for testing. 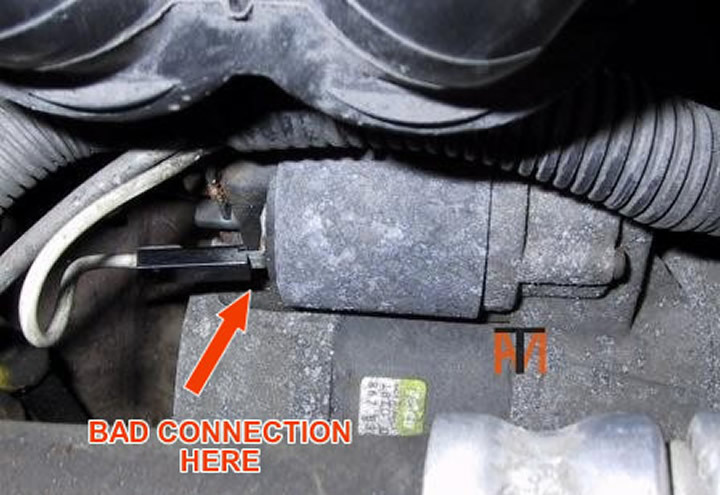 There is a known problem with the radio not switching off fully and draining the battery, disconnect radio wiring loom to test, if battery stays charged will need new radio. Later immobilizer sometimes gets unsynchronised just turn Ignition on for 3-5 minutes turn off and restart car. If fob not working, just hold down button until to LED stops flashing. Older remote system (clio's Laguna etc.) with infa-red can suffer water leaks from sunroof or roof aerial into the receiver between sun visors, if it is the first time it has happen, you may be able to unclip receiver unit and dry out. 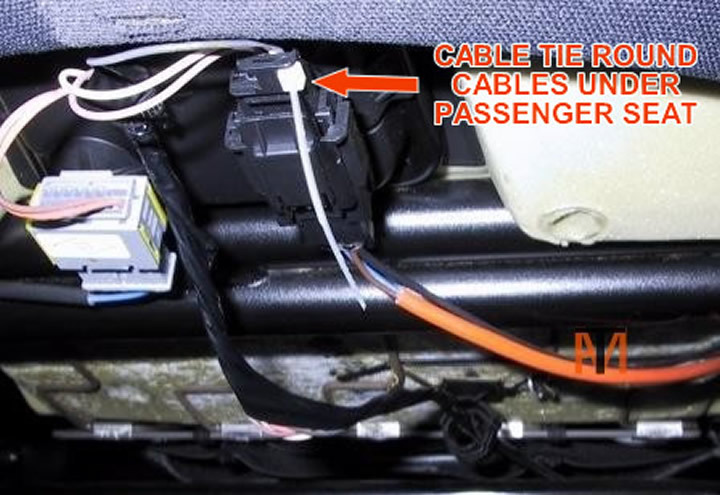 If Clio air bag light keeps coming on, check cables under passenger seat, cable tie them together. 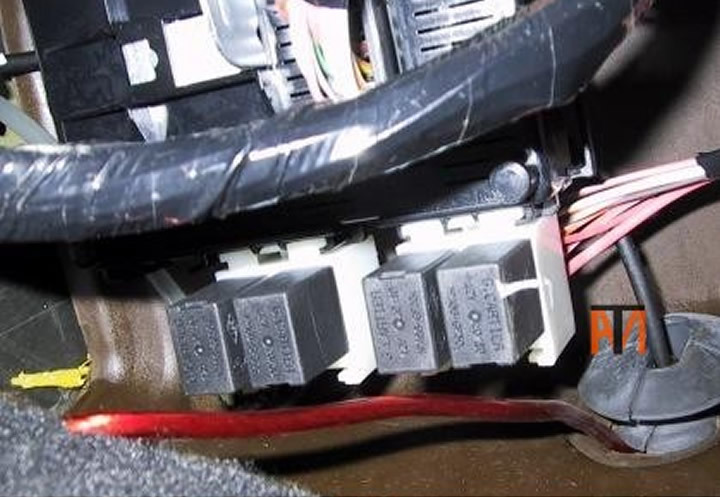 Side lights not working, check that the relays are push in correctly, fuse box is above passengers foot well.